Candidates trying to get their JAC results 2017 for Class 10th don't need to wait much. 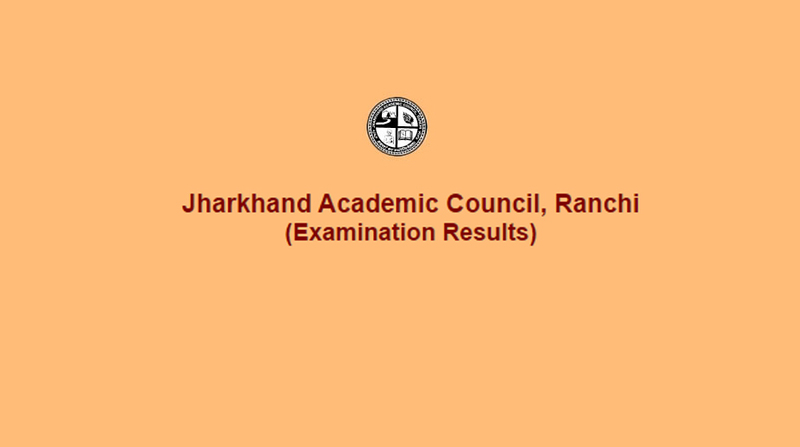 As per the updates, the Jharkhand Academic Council will declare the Jharkhand JAC Class 10th results 2017 tomorrow on the official website jac.nic.in and jharresults.nic.in at 3:30 PM. Just after the declaration of the JAC results 2017 candidates are advise to keep calm and visit the official website. After entering the official website candidate need to fill the blank space with the required information including roll number, registration number, date of birth to check the results. In relation to the JAC results 2017 it has been mentioned on the official website that the results for the examination conducted in 2017 have not been announced so far. Please look for the announcement at Exams Results Portal i.e. http://results.gov.in. Due to the huge number of visitors on the official website some of the candidates may face difficulties in getting their JAC results 2017 and in such case candidates are advised to stay calm and refresh the website after a short interval of time.